From Mav: It’s Oscar time! I love Oscar time. You have no idea how much I love Oscar Time! The answer is… well, a lot! Usually I put a list of predictions up on my regular blog. Last year I went 20 for 24. Pretty good, I think. I even nailed both Sounds Mixing and Sound Editing (both went to Dunkirk as I knew they would), which I’m always proud of because I maintain that most people don’t know what they mean or which is which… including many of the people who vote for it. But everyone likes a good Oscar pool, right? Well, if not you should. They’re fun! And unlike our Box Office Fantasy game, which is going to take months before we know how we did, Oscar pools we’ll know in a couple weeks. Back on episode 40: Favourite RoyalTV (and movies), we had a whole big unresolved (duh) discussion about what makes a movie Oscar bait. So now is the time to put that to the test. 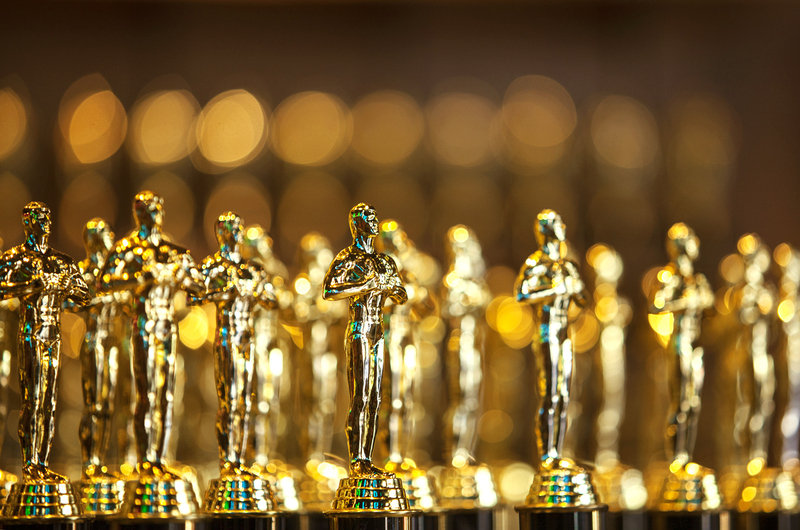 So let us know… What do you think makes a movie Oscar bait? What do you look for when you want to choose what movie/person should win an Oscar and what do you think the Academy looks for? What categories should be added? What should be dropped? Do the Oscars even make sense anymore? And what are your predictions (all the categories are listed below or you can download a sample ballot here)? Let us know your thoughts and join us as we make our predictions are try to help you win your own Oscar pool. that is definitely a good point. The Oscars seem to love the idea that someone (or a team of someones) has remade a person into another person… especially when the character is a REAL person. I’m glad you’ve brought up the conversation about Oscar bait again because I was one hundred percent planning to reargue about it on this show. yeah, I figure that’s definitely something I wanted to return to. What is our show if not a good argument?